Grey Goose Graphics is proud to be the market leader in 360-Degree Spherical Video! We are all storytellers at heart. With the advances of video technology, the emergence of 360-degree video (spherical video or video for virtual reality) now offers storytellers of all ages, with diverse backgrounds and skill sets, the opportunity to improve their storytelling capabilities. Click here to view additional examples of this technology in use on our YouTube Channel. 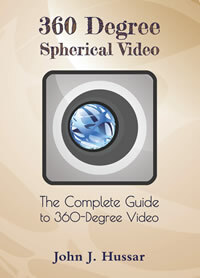 In December of 2016, our studio's managing partner published a comprehensive guide for 360-Degree Spherical Video. Click here to learn more about this guide. Click here to order your copy on Amazon today! Grey Goose Graphics is proud to be leading the pack with high definition (HD) video acquisition and professional editing. This is just one example of our work, visit our YouTube page to see more. Our gear is state of the art. Our team is formally trained and experienced. Some of our equipment capabilities include. Professional, heavy duty, crane / jib with over 14' reach. Steadi-Cam & other camera stabilization devices. We have gear that can mount on just about any surface... construction equipment, aircraft, boats, water skis, motorcycles, sports cars, fire trucks, helmets and chest protectors are just a few of the places we've recently had cameras. Need a shot in inclement weather? We may be able to help you with that too. Business Services: Commercials, Web Video, Assembly Instructions, Business Meetings, Conferences, Presentations. Creative: Short Films, Sequences, Episodic Productions. If you are looking for a new video for your business or organization, to update a long running commercial, or of you are not happy with something you currently showcase, contact us. We would welcome the opportunity to talk to you about your project and help develop a solution which will exceed your expectations. We specialize in a variety of legal video production. Law offices around the region rely of Grey Goose Graphics for short notice video depositions, late night editing & shooting for next day trial and the dedication required to meet our client’s needs. We produce a final product which can be tailored to your needs in just about any medium from Blue Ray Discs or DVDs to TV or Web Content. Research and reporting utilizing the web. 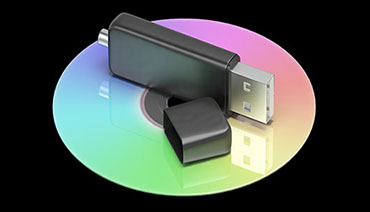 Integration of technology in the courtroom. 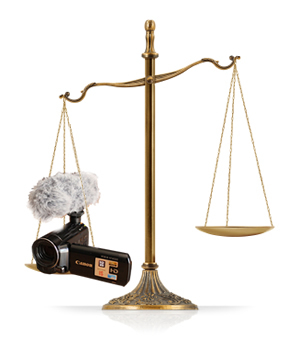 Electronic Media creation for the support of expert witness testimony. Multimedia exhibits such as digitized medical records, custom video productions. "Day in the Life" video acquisition. After hours shooting and editing. We have the ability to wire/record up to six participants in a proceeding using our own digital recording equipment. We also have the capabilities of surveillance video enhancement, prints from video, accident scene video survey, and the availability to respond to situations for immediate video capture. Our key staff members are active in Emergency Services and are comfortable working in atypical settings. We clearly understand the importance of discretion, professional demeanor and honesty as well as your need for confidentiality and good record keeping. All projects and materials are kept confidential, and projects are billed net 30 days, with names and case numbers referenced for your convenience. Contact us today to talk to you about your project and discuss a solution which will exceed your expectations. PLEASE NOTE: We do not transfer video from super 8, or any other film media. We have the ability to ability to professionally edit video. Adding some special touches here and there such as music, voice overs, or inserting photos or graphics will really wow your friends, family and/or clients. Once your video is complete we can help with the distribution. If you need help placing it on your website or YouTube page, putting it on a CD, DVD or Blu-ray and making duplications, etc. we can help! 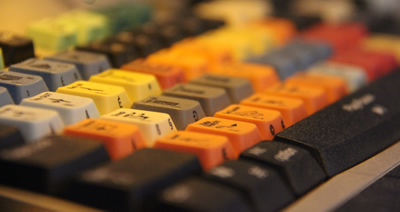 While we can work with most video formats and input devices it is very important to note that the final output quality is very closely related to the quality of the footage provided. Frequently Asked Questions Contact us today to learn more! We realize that sometimes video is not the answer... It may not be in the budget, their may not be time to complete a full production or it may not be the effect or look a client desires. 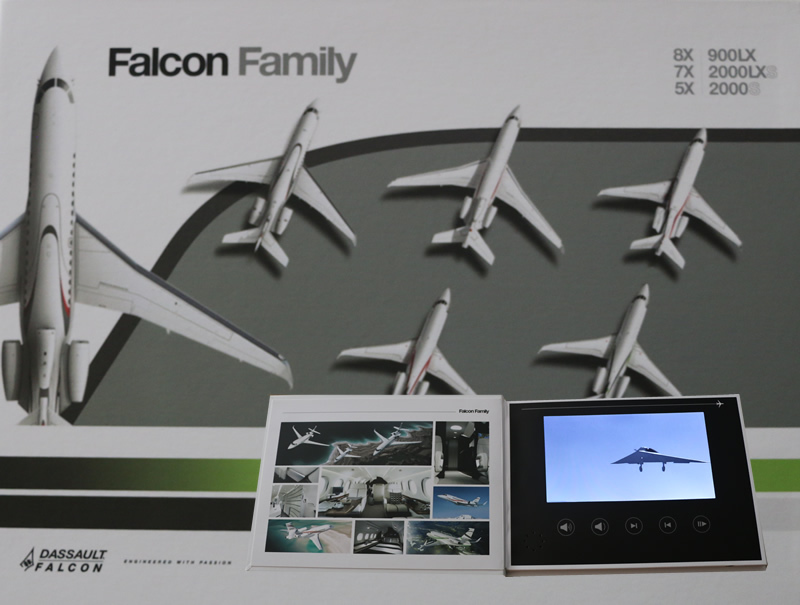 We offer a solution in which still photos are used to create a custom presentation. While there is animation, these presentations are not actually video. They are built similar to a slide show or power point presentation however our software suite has endless combinations of styles, transitions and special effect capabilities to transition photos, text and other content into a multimedia presentation.